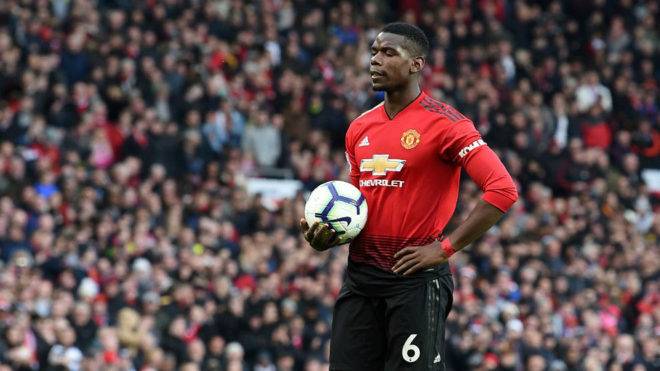 Mino Raiola, the agent of Paul Pogba, has been told by Manchester United directors that the French midfielder will not be allowed to leave Old Trafford easily. In fact, the English side want to extend his current contract, which runs to June 30, 2021, and have argued that the departure of Jose Mourinho should mean he no longer has any issues at the club. That said, Pogba is keen on the idea of playing for Zinedine Zidane at Real Madrid. For such an operation to come to fruition, Los Blancos would have to splash significant cash and the sporting point would be 150 million euros. That’s significantly more than the 114m euros Manchester United paid Juventus for him in 2016. With the team still fighting on multiple fronts, it has been agreed that the player and club will talk again in around a month’s time. For Real Madrid, they remain hopeful and Zidane would like them to sign the player, but they’re also looking at alternatives in case the price tag is unaffordable or in case the English side reject any and all offers.